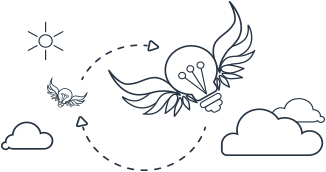 Giving back is one of the ways TMPers connect to something greater. 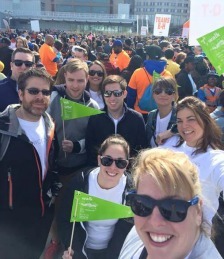 Each year, TMP U.S. offices take part in local events for Walk MS, a charity that connects people living with multiple sclerosis and those who care about them. 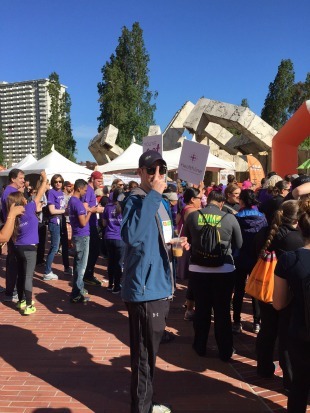 TMPers from coast to coast come out to raise money and walk for a cure. 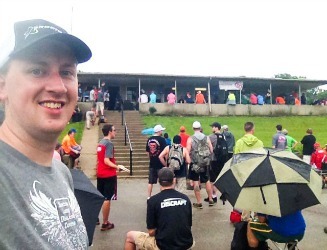 Check out photos from the event, by office. 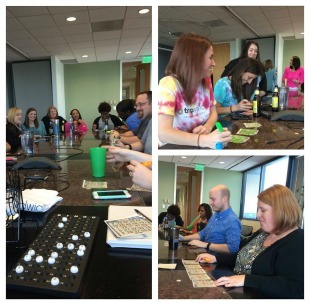 Our Atlanta office had festivities to raise money before the walk, including a high-stakes bingo game. 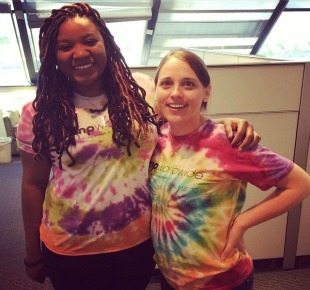 Though the walk was cancelled due to rain, TMPers were unified in matching tie-dyed shirts and a shared desire to raise money for a cause. 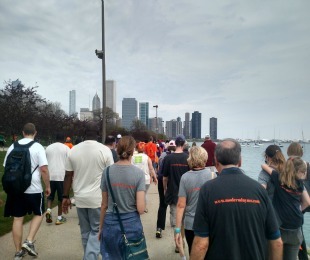 Held in downtown Grant Park, Chicago's MS walk offered TMPers a great view of Lake Michigan and the fantastic skyline. 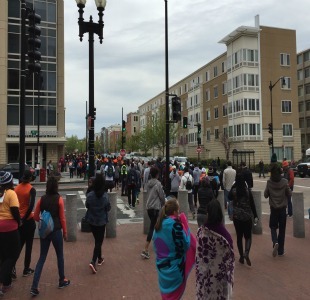 The Washington, D.C. MS walk was a great success! 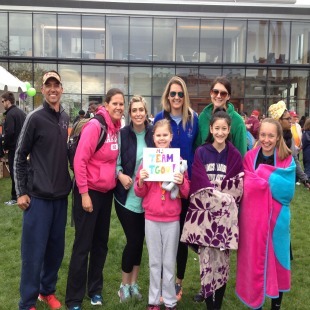 The D.C. office raised lots of money to put toward MS research. TMPers came out ready to walk, chat, and laugh at The Yards Park in Washington, D.C. 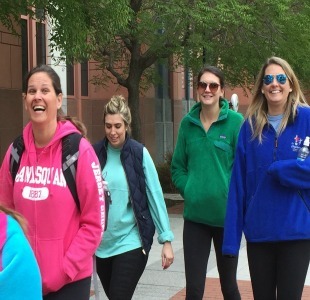 Following the walk, participants went out for a team brunch. 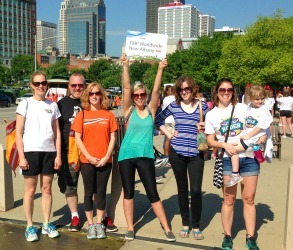 Our Louisville office participated in Walk MS at Louisville’s Waterfront Park. 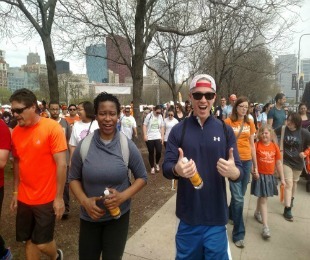 The team had options to walk either 1 or 3 miles and later feasted on burgers and hot dogs provided by Longhorn Steakhouse. 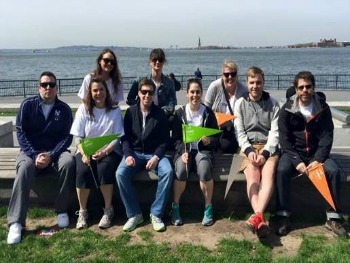 Members of our TMP New York office participated in Walk MS at Pier 26 in Manhattan. 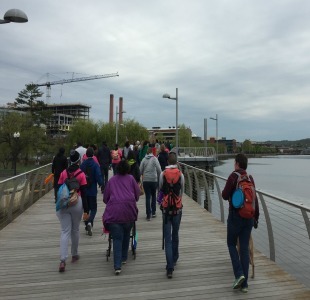 The two-mile walk was concluded with TMPers enjoying a city brunch. 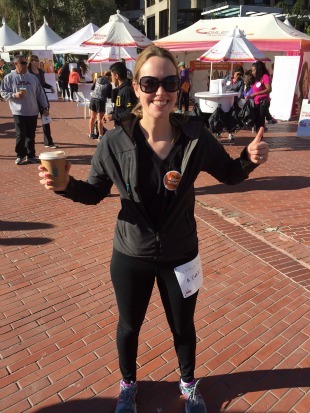 On a beautiful day in the Bay Area, members of our San Francisco office participated in the local Walk MS at Justin Herman Plaza.